This week, the Grade 2 class will be reading a wonderful short story about how if you put your mind to something, you can do it. 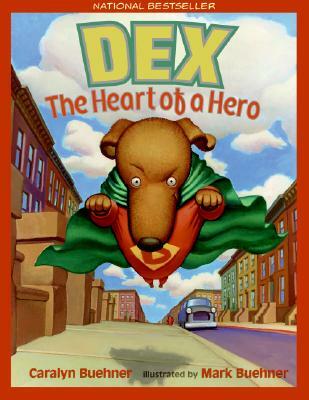 Dex is a common dog, but he wants to be a hero. He's smart enough to know that you can't just become a hero, you have to work at it. Dex immediately exercises, gets stronger, practices some moves, and gains new confidence which, it turns out, is all you need to be a hero. I know the kids will love reading this fin, cute little story. Below are the spelling and vocabulary words. Please help your child to study and review the words before our test on Friday. Our grammar focus this week will be commas in a series. Use the handout below to help your child review and learn more about what we are working on this week.